Lenovo ThinkPad T510 HDD Hard Drive Disk Cover 60Y4986 Grade "b"
Part Number: 03W5463. Compatible Model: Lenovo ThinkStation S30. Manufacturer: Lenovo. The Lenovo Slim USB Portable DVD Burner (0A33988) is a small form factor external portable DVD and CD recordable drive that can be attached to notebooks with functional USB 2.0 port(s). No power adapter is included or necessary. Lenovo ThinkCentre M93P M73E Tiny Mini Desktop PC HDD SSD CaddyTested Good and working condition. Condition: Used, Refurbished, Fully Tested and Working. The T420s, T420si and T520 models use a slimline 7mm hard drive only and a different caddy. Also the drivers installed are specific to the T420 only. Model: 45N8323. Manufacturer: Lenovo. Electronics Cafe specializes in used electronics. max-width: auto; }. This hard drive has been professionally tested and wiped. Test Results: Tested for key functions. Factory plastic still in tact ✅. -Pre-owned as new ✅. -We reuses/recycle boxes, trying to keep boxes out of the landfills. Lenovo ThinkPad Laptop Multi IV CD-RW DVD±RW SATA Burner Drive GU10N 45N7451. 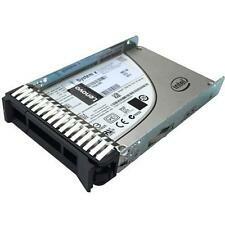 Lenovo Super Multi-DVD Rewriter (DVD Multi IV) Drive CD-RW DVD±RW SATA Burner GU10N 45N7451. 1 (ONE) LENOVO GU10N 45N7451 DVD±RW DRIVE. Perfect shape, all 4 pins in nice condition. Lenovo Thinkpad Yoga Hard Drive Caddy. 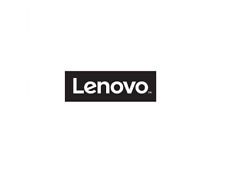 We have a large inventory of Lenovo Thinkpad S1 Yoga parts and complete units. 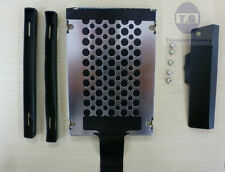 This listing is for (5) Lenovo ThinkCentre Blue Hard Drive Tray / Caddy. 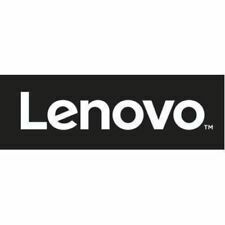 Lenovo Part Number: GN500HF-BL6D104(VO) Tray only, no other accessories included. Items are cleaned and tested working pulls. New Hard Drive Cover +Caddy+Rails+Screws for IBM/Lenovo Thinkpad T410 T410i 14"
Laptop Hard Drive Cover Caddy. 1x Hard Drive Caddy. Laptop Keyboard. 2x Hard Drive Rubber Rails. Laptop Power Jack Board. Laptop Fan. 1x Hard Drive Cover. new arrival. 5 out of 5 stars - New Hard Drive Cover +Caddy+Rails+Screws for IBM/Lenovo Thinkpad T410 T410i 14"
3 product ratings3 product ratings - New Hard Drive Cover +Caddy+Rails+Screws for IBM/Lenovo Thinkpad T410 T410i 14"
1x Hard Drive Caddy. 2x Hard Drive Rubber Rails. ITEM: Up For Sale Is A Lenovo M93p Hard Drive Caddy Does Not Require Screws Used Condition. Used Condition ! 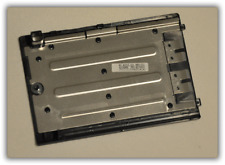 ITEM: Up For Sale Is A Lenovo M91P; M92P 3.5 in" Hard Drive Caddy, Does Not Require Screws. Used Condition ! Manufacturer: Lenovo. It's made to last and it's truly the largest difference between the stuff you "can get" and the stuff you must have to change the way you compute. If it's not in the pictures, it's probably not included. Lenovo Ultrabay Slim ThinkPad Laptop CD-RW / DVD Drive MU10N 42T2543 42T2542. Lenovo Serial Ultrabay Slim CD-RW/DVD Drive MU10N 42T2543 42T2542. 1 (ONE) LENOVO MU10N 42T2543 42T2542 CD-RW/DVD DRIVE. MU10N, 42T2543, 42T2542. 45N7457, 45N7616, UJ8A2. Lenovo ThinkPad Laptop Multi IV CD-RW DVD±RW SATA Burner Drive UJ8A2 45N7457. Lenovo Super Multi-DVD Rewriter (DVD Multi IV) Drive CD-RW DVD±RW SATA Burner UJ8A2 45N7457. 1 (ONE) LENOVO UJ8A2 45N7457 DVD±RW DRIVE. 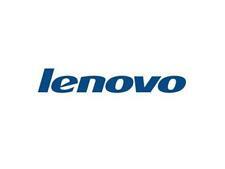 LENOVO THINKPAD: T400, T400s, T410, T410s, T420s, T430s T500, W500, X200 UltraBase, X220 UltraBase. Lenovo ThinkPad Super Multi IV Drive CD-RW DVD±RW SATA Burner UJ8C2 45N7457. Lenovo Super Multi-DVD Rewriter (DVD Multi IV) Drive CD-RW DVD±RW SATA Burner UJ8C2 45N7457. Interface- SAS 12Gb/s. Buffer Size- 128 MB. Interfaces- 2 x SAS 12 Gb/s. Add Hard Drives SSD Add Network Cards Raid Add Networking Cables Add Network Switches. MTBF- 1,400,000 hours. Start / Stop Cycles- 600,000. 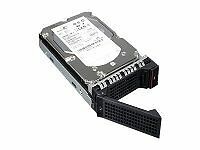 2X IBM Lenovo Thinkpad X60 X61 X60s X61s X200 T400 T410 T420 T520 T510 W520 T530 W530 Hard Drive Caddy. 600p Series. Internal Solid State Drive (SSD). Max Sequential Write. 4KB Random Write. Max Vibration Resistance. 0°C ~ 70°C. Power Consumption (Active). Power Consumption (Idle). Signs of wear such as scratches and scuffs. actual item pictured. Caddy Tray 1B31ALY00. 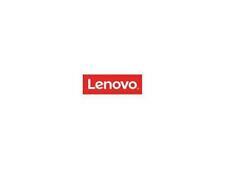 Lenovo M82 M91P M92P SFF 3.5 Hard Drive or SSD. If we do we will drop it into the collection box and the. be scanned before midnight and head in your direction arriving to. 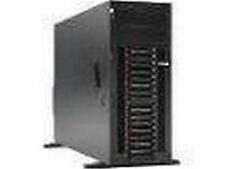 For IBM Lenovo T400 T500 W500. This Serial ATA Hard Drive Adapter lets you add a second hard drive to the laptop systems. Add this caddy to your laptop to give you another hard drive. 1 x 2nd HDD Caddy.